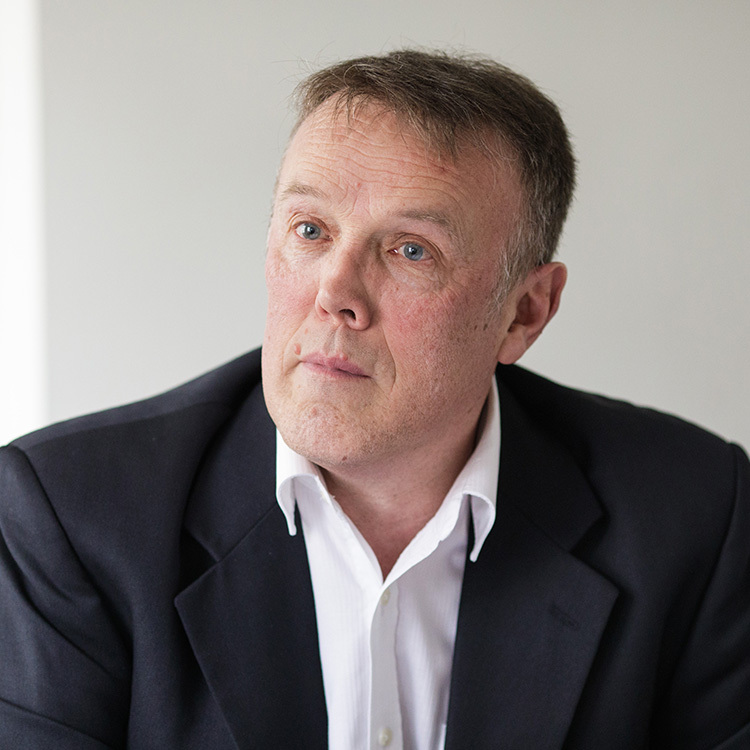 Mark is an Associate at Colin Smith Partnership having joined the organisation in 1984 and in that time has been responsible for the delivery of various private and public sector clients. Mark has considerable experience in a broad range of building categories including education, offices, hospitality, residential, commercial and healthcare facilities. Mark has also produced numerous builders quantities for local contractors with their own in-house projects. Mark has acted as an expert witness.